Alcohol is widely considered the most deadly substance for an unborn baby, and even more deadly than illegal drugs such as cocaine and heroin. Exposing a baby to alcohol during pregnancy can cause a condition known as Foetal Alcohol Syndrome (FAS). 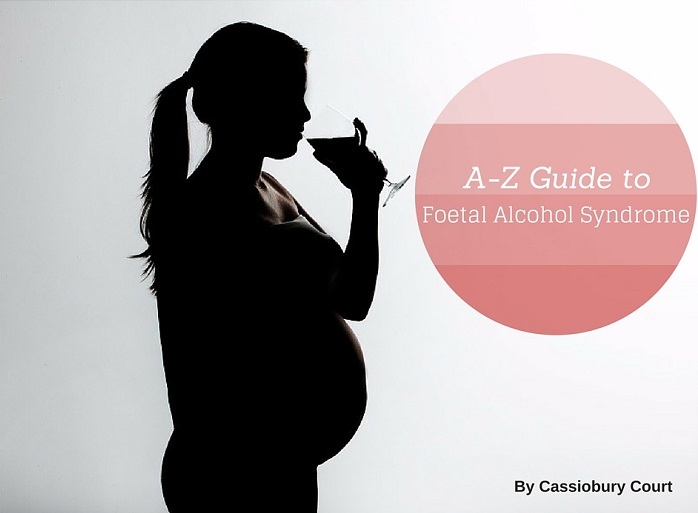 This is a guide on Foetal Alcohol Syndrome (FAS) by Cassiobury Court, the guide covers key points such as, how alcohol damages an unborn baby, diagnosing FAS, treating FAS and advice on the level of safe alcohol consumption for pregnant women.